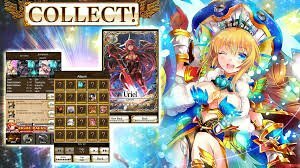 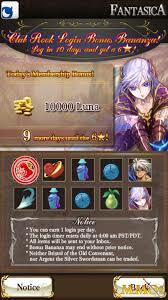 Fantasica-Tower Defense TCG is a free-to-play, fantasy online tower defense game, developed by Mobage for mobile devices. 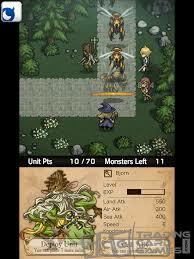 The game features a unique combination of tower defense, card collection and RPG elements. 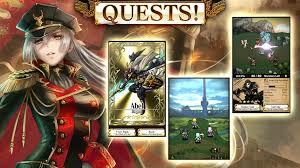 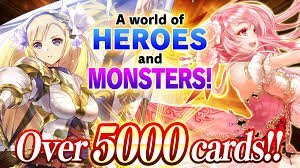 Collect your heroes, defeat the oncoming waves of enemies in real-time battles, take part in events to be rewarded with rare cards and band with your friends to overcome the emerging evil that lurks the Fantasica world. 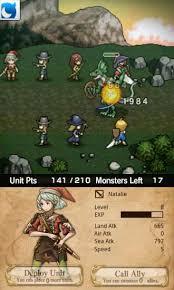 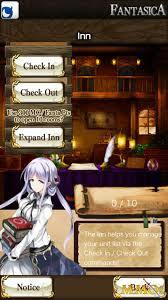 Whether you are a casual gamer or a classic TD genre lover, Fantasica is a game you should try.